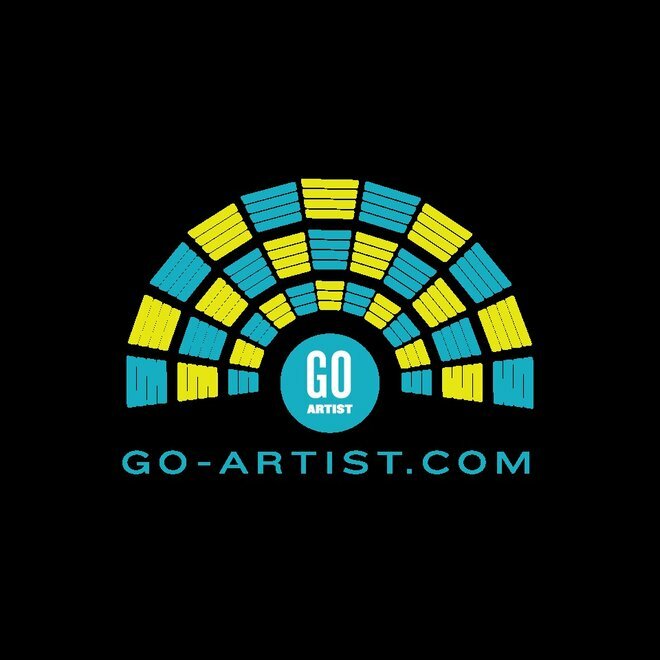 GO-Artist.com is founded on the ideas of: taking action to support musicians who inspire us; taking action to bring music to our community; and taking action to make music within life happen. Every achievement requires the first step towards transforming thought into reality. GO-Artist.com is about moving from inspiration to action. 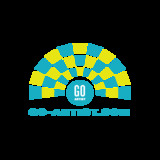 The GO-Team includes four diverse professionals who each bring specialized skills related to artist management, touring, artist development, sound production, concert promotions, and business development. We have toured North America, Europe and South-east Asia, we have worked in the music industry for over twenty years, we are knowledgeable, connected, and committed to making music happen.